‘Colours of Exile: The Art of Hans Schwarz’ features vibrant paintings of places and people by the Austrian émigré artist who made his home in London and West Somerset. 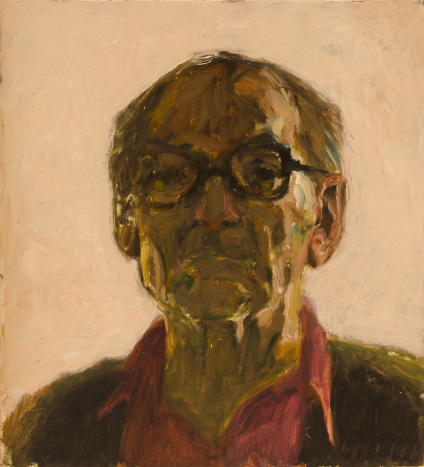 Hans Schwarz (1922–2003) was a child of Jewish heritage in pre-war Vienna and was sent to safety in England where he worked at the Cadbury factory in Bournville near Birmingham. He was soon interned as an enemy alien but on his return to Birmingham he trained as an artist and became a successful illustrator. But his first love was painting and after a period working in London, he and his family moved to Stogursey in Somerset where he worked full-time on painting, sculpture and writing. This period was pivotal in his career. He completed many commissions and, while continuing to paint in oils, also discovered striking ways of using watercolour. Somerset was a major inspiration for Hans Schwarz, and many recognisable places and people feature in the exhibition. Full details of the exhibition can be found on the Museum of Somerset website via the link below.